How life has changed since the last Mets World Series crown! NEW YORK (WABC) -- It's been almost 30 years since the last time that the New York Mets won the World Series, and the world has changed a lot since 1986. Some of the big stories of that year included the Space Shuttle Challenger disaster in which 7 crew members, including teacher Christa McAuliffe, died. The Space Shuttle fleet was grounded for nearly three years after the accident. Official NASA photo of the crew of the Space Shuttle Challenger mission 51L. 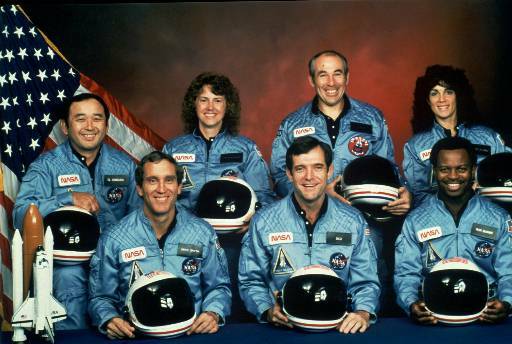 All seven members of the crew were killed when the shuttle exploded during launch on Jan. 28, 1986. On the other side of the globe, a catastrophic accident happened at the Chernobyl Nuclear Power Plant in Ukraine. 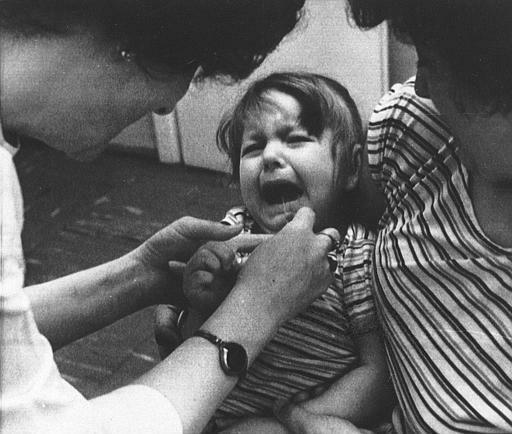 A nurse at a children's health clinic in Warsaw administers an iodine solution to a three-year-old girl held in her mother's arms in Poland, May 1986. It was the worst nuclear power plant accident in history that ultimately impacted more than a half-million people and caused long-term effects such as cancer and other illnesses. 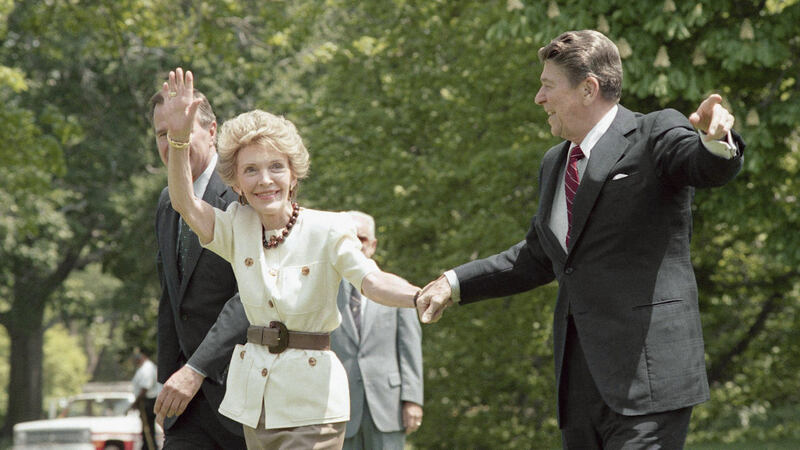 Ronald Reagan was president in 1986, and his administration was facing one of its biggest crisis - the Iran-Contra scandal - a secret arrangement to provide funds to the Nicaraguan contra rebels from profits gained by selling arms to Iran. Oliver North rose to fame during the crisis, claiming partial responsibility. 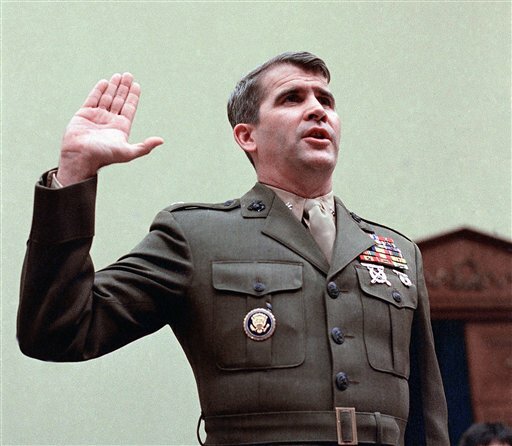 FILE - In this Dec. 18, 1986 file photo, Oliver North is sworn in on Capitol Hill in Washington prior to testifying before the House Foreign Affairs Committee. Ed Koch was mayor of New York City back then. 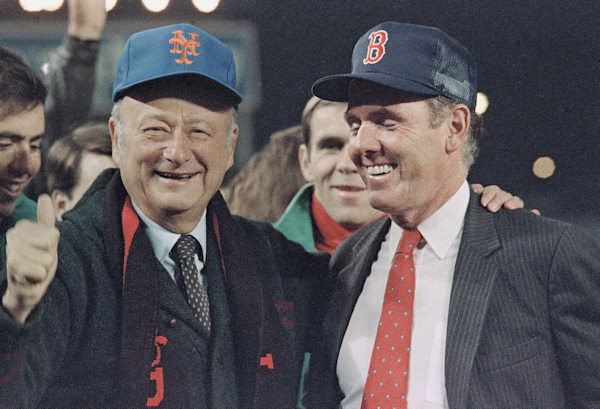 That's him (below) with Boston Mayor Raymond Flynn before the Mets won game 7 of the series over the Red Sox at Shea Stadium. Both Shea and Yankee Stadiums are part of history now. IBM introduced the first laptop called the PC Convertible in 1986. We didn't have iPhones or even cell phones. Heck, the modern internet was still being created. And, the Nintendo Entertainment System was the video game system of the generation. Popular films included 2 Tom Cruise movies - Top Gun and The Color of Money - as well as Crocodile Dundee, Platoon, Aliens, Ruthless People and Karate Kid II. Popular songs included Whitney Houston's Greatest Love of All, Madonna's Papa Don't Preach, The Bangles with Walk Like and Egyptian. Popular TV shows included Dynasty, Magnum P.I. Cheers, Family Ties, The A-Team and Growing Pains.